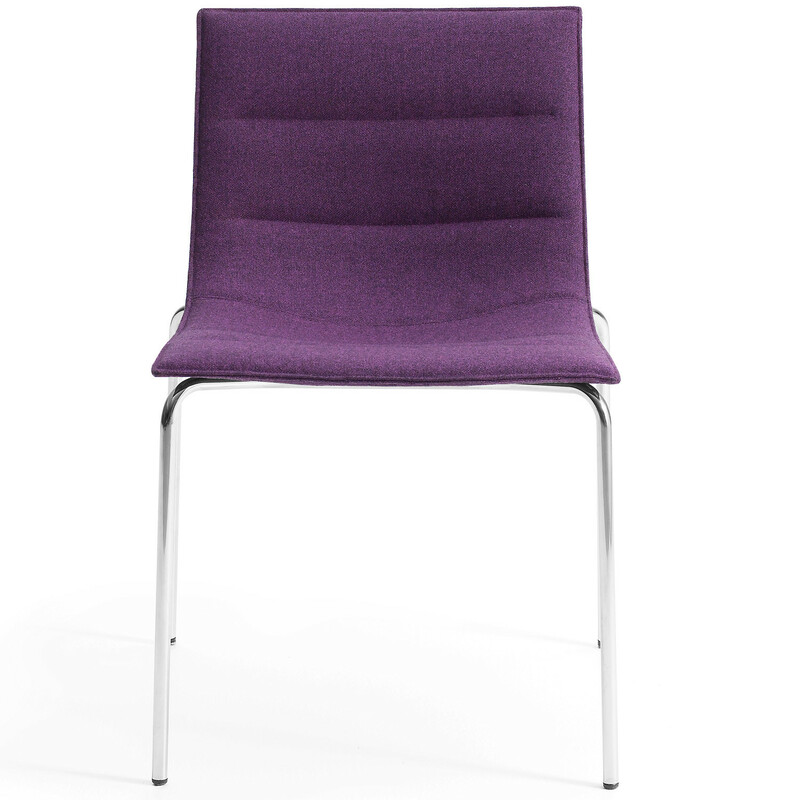 Bond Xtra Light Chair can be easily placed in large numbers next to one another allowing to efficiently use the available space. 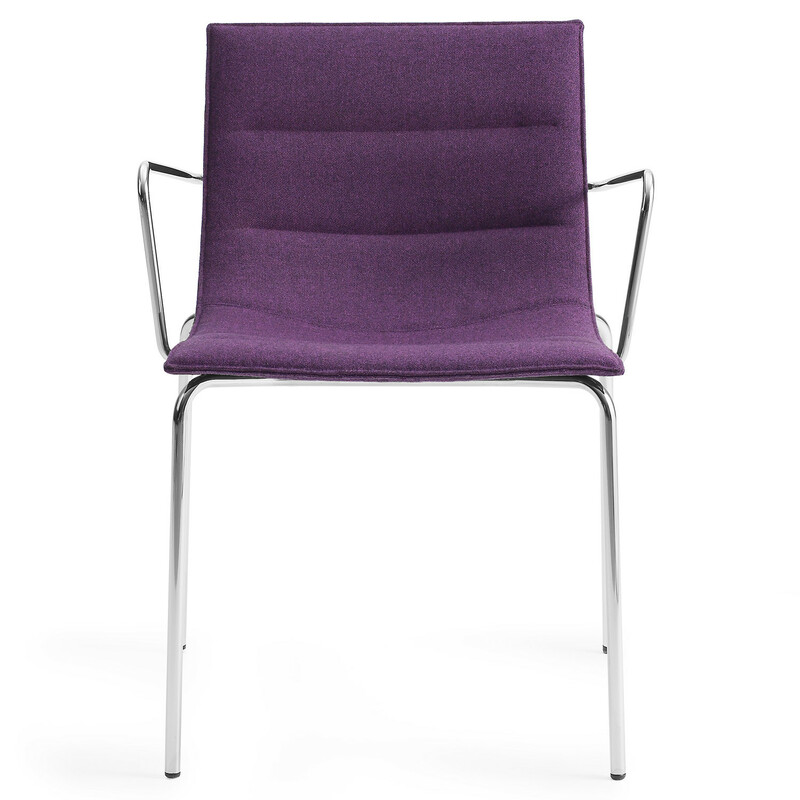 The superior level of comfort and lightweight provided by the chair and armchair make the seating a versatile solution suitable to breakout and waiting areas, visitor seating ambience, informal meeting environments or domestic dining rooms. 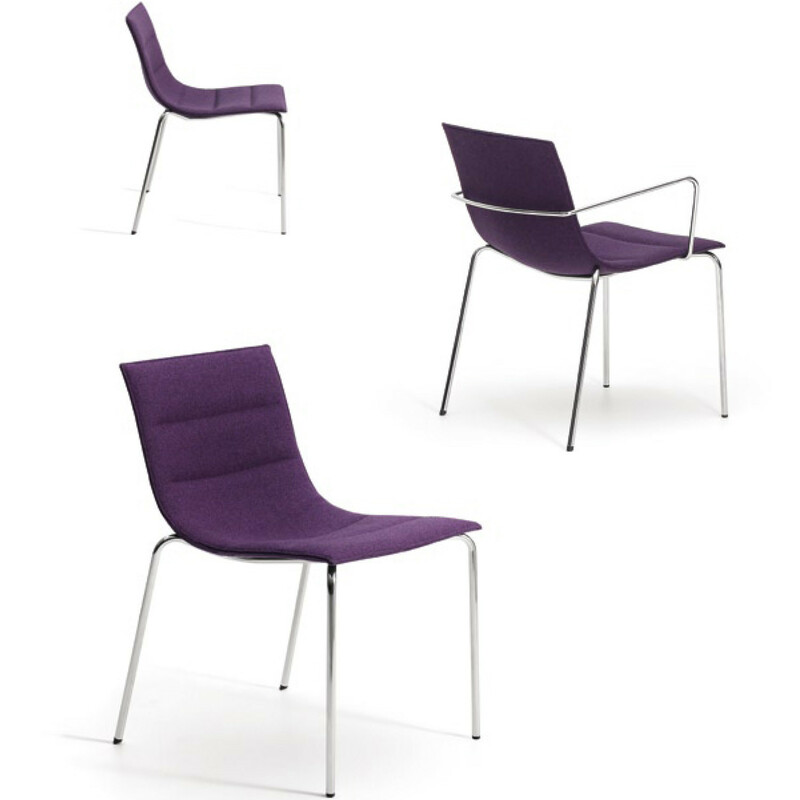 Bond Xtra Light Seating Series by Jean-Marie Massaud differs from the rest of the Bond Collection by the light weight and neat design. 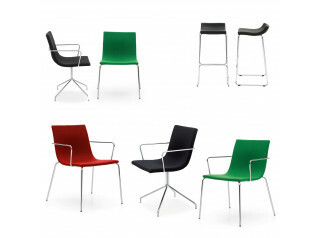 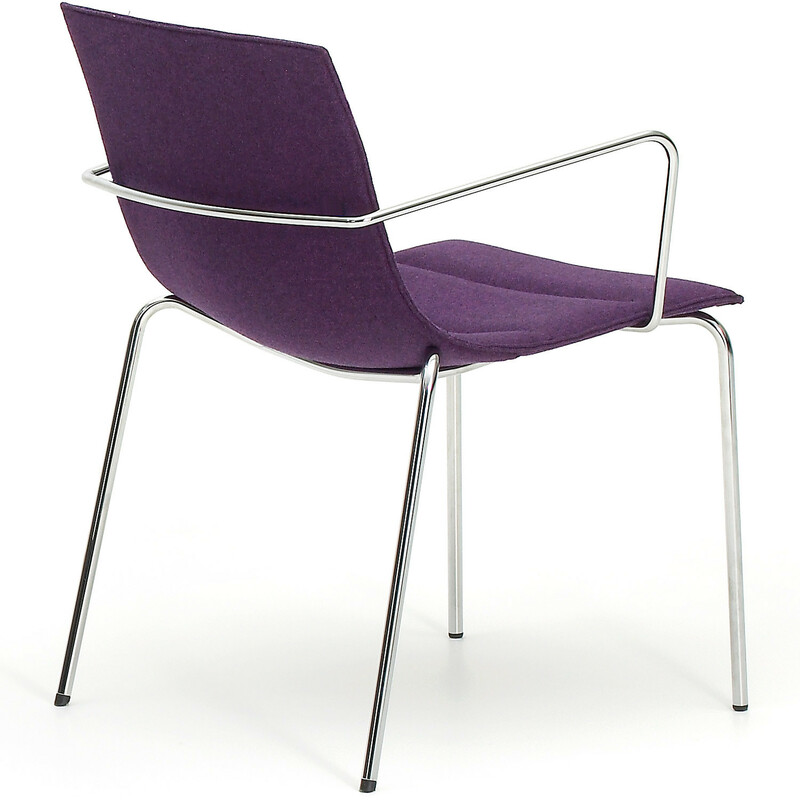 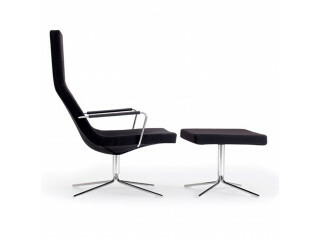 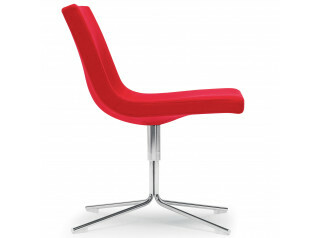 The chromed base supports a laminated wooden frame with foam upholstered in fabric or leather. 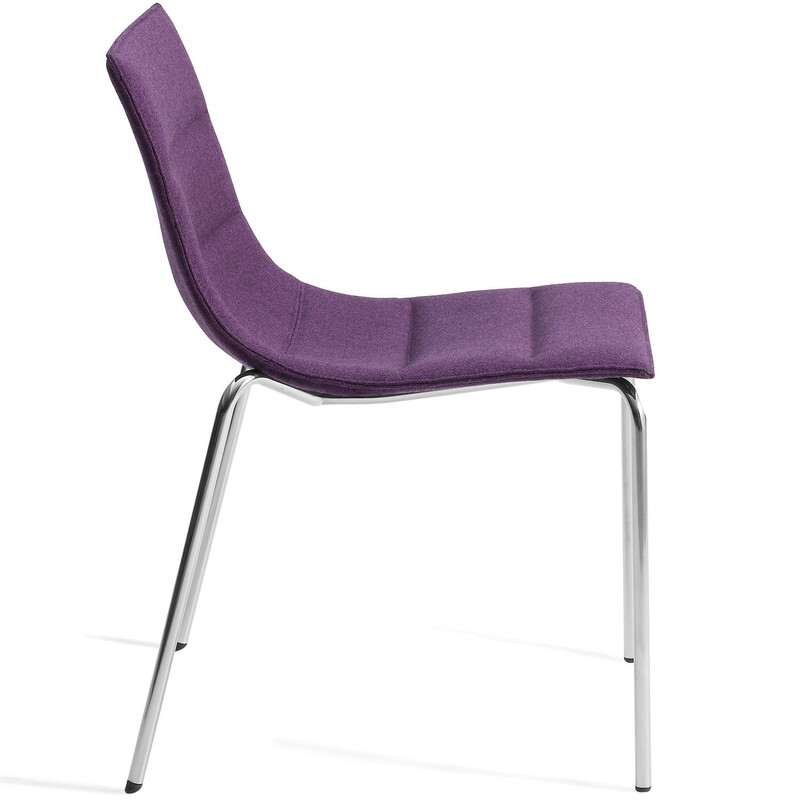 You are requesting a price for the "Bond Xtra Light Seating"
To create a new project and add "Bond Xtra Light Seating" to it please click the button below. 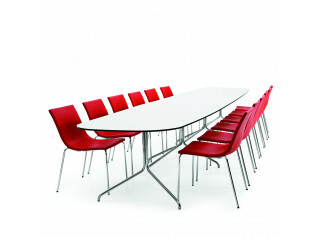 To add "Bond Xtra Light Seating" to an existing project please select below.